Learn the ins & outs of the Facebook advertising platform. Get people clicking on your ads and convert browsers into buyers. Know how to put your ad in front of the right audience. 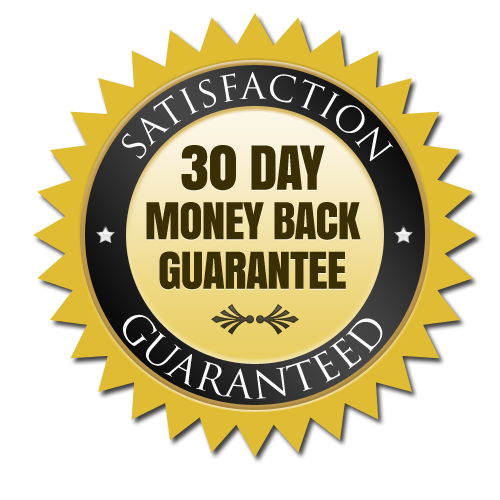 Learn our proven process for turning page traffic into profits. Become the go-to photographer in your particular niche. Attract clients willing to pay for what you're really worth. Facebook Ads Academy for Photographers provides you with all of the fundamentals you need to leverage the most powerful social network in the world to make much, much money than you're making now. Instead of spending months and months trying to learn the complexities of Facebook Advertising on your own, we teach you the tricks and secrets to do it right on your very first try. Are you willing to spend a few hours to change your business (and maybe your life) forever? Then enroll today. What If You Never Had to Struggle to Find Clients Again? Get booked solid and start raising your rates. Hi, I’m Charlie. 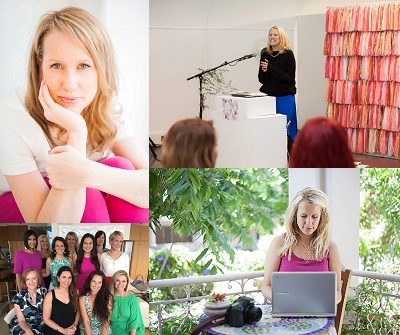 I coach, mentor and work with intelligent and dedicated creatives who want to book more dream clients and earn a ton more money. I've worked with thousands of photographers around the world to grow their businesses. I've been published in top glossy magazines and have written bestselling Amazon books on photography. In this course, I'm joined by my personal Facebook manager, Chris Evans, who charges clients $3,000 per month to manage their Facebook campaigns. And that's if you can actually get on his client list. No one knows the Facebook platform better than Chris. Because you're just too booked to handle any more. The course starts whenever you’re ready to learn. It’s designed to be completed at your pace. You can start and stop at your leisure (although you're here to get serious about your business, so we encourage you to devote a few hours to finish it so you can start booking more and better clients right away). How does ‘forever’ sound? After enrolling, you’ll have immediate and unlimited access to the course materials for as long as you want. 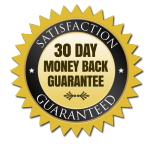 If you are unsatisfied with your purchase for any reason, contact us in the first 30 days and we will give you a full refund. No hassles, no questions asked. We’d love to hear from you. Get in touch with our team at hello@femalecreativesassociation.com. Take immediate action to level up your photography business.